Either you clicked on a link on this site out of curiosity or a search engine brought you here. In any event, it was “bollywood” that brought you here. For those who are not familiar with Bollywood, Bollywood is another way of referring to the film industry in Mumbai which is one of the largest film centers in the world. Bollywood is classified as the biggest movie industry in the world in terms of amount of people employed and number of films produced. 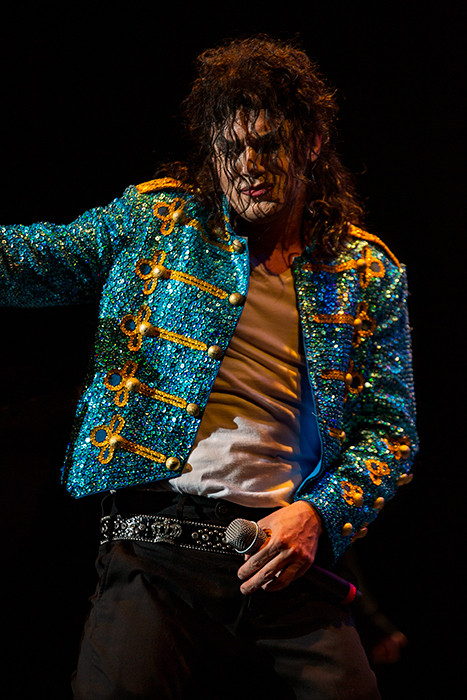 In just 2011 alone, over 3.5 billion tickets were sold across the globe which in comparison is 900,000 tickets more than Hollywood. Also in comparison, Bollywood makes approximately 1,041 films yearly, as opposed to less than 500 films made by Hollywood yearly. 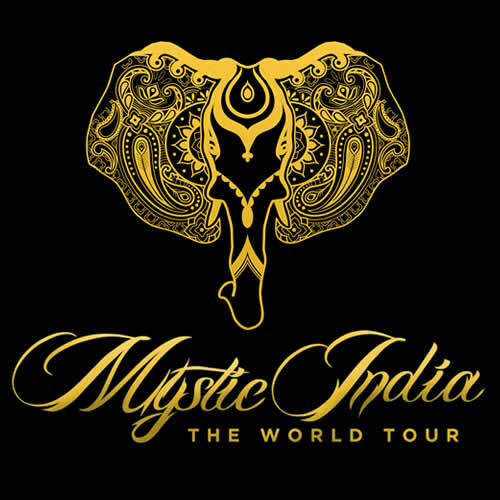 This is not the sole reason why MYSTIC INDIA: The World Tour has already been seen by over one million people since it’s inception in 2011. This production has not only been performed at PAC’s but the company has had monthly residencies at theme parks, casinos and is proud to host an edu-tainment program for K-12. There are so many who feel this production won’t sell well in their area or is too large. 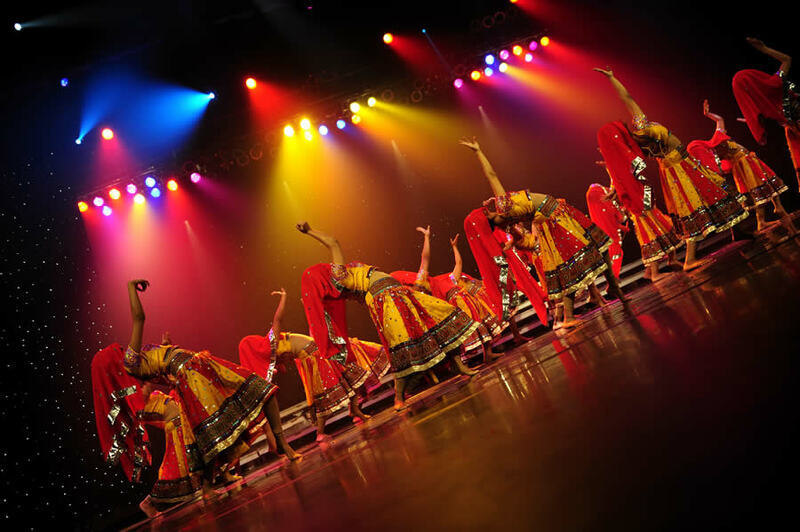 Don’t worry, we will work closely with director, Amit Shah to tailor this production to any venue or event size. Please contact us today to find out more about how you can bring this wonderful production to your venue or next event!